Superior in quality, the new 3M™ Crystalline Automotive Films are innovative, high-technology films that represent a clear breakthrough in automotive solar protection. 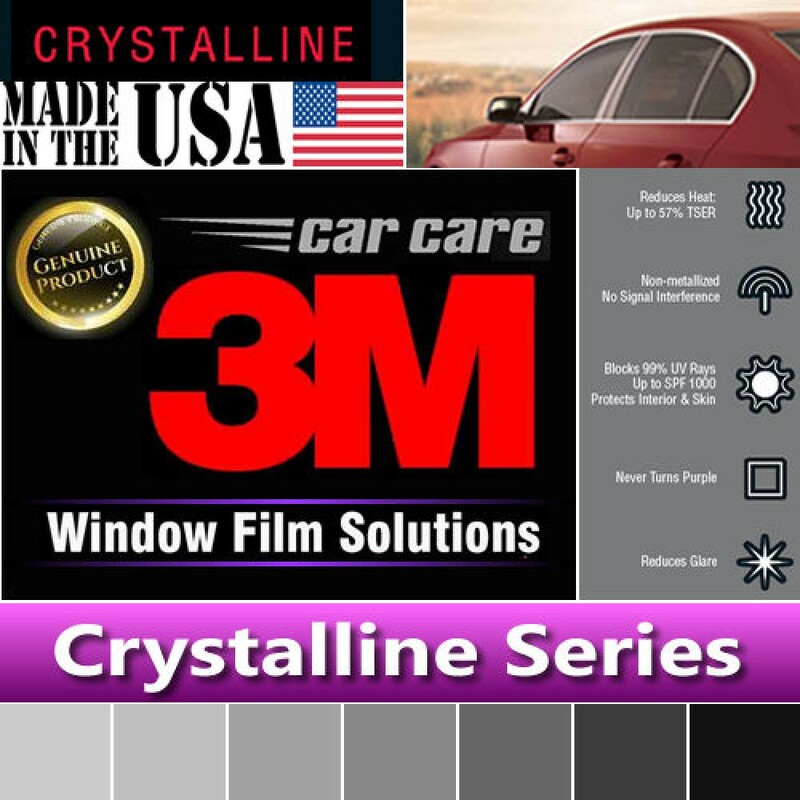 Developed in our world-leading laboratories, 3M™ Crystalline Automotive Films is the only sun control film produced using Multilayer Nanotechnology, the same advanced technology used to improve the brightness in flat panel LCD televisions. Nanotechnology works with materials over a thousand times smaller than the width of a hair. 3M`s Multilayer Nanotechnology enables the production of patented sun control films with hundreds of layers of polymer that is less than the thickness of a Post-it Note. 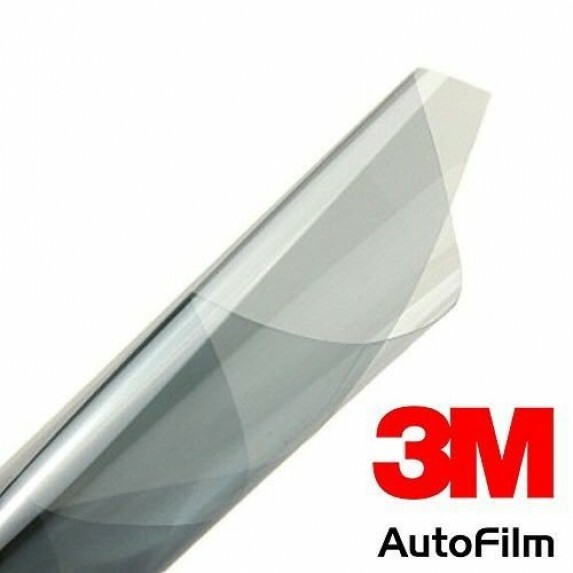 This advanced technology gives 3M™ Crystalline Automotive Films the ability to reflect up to 97% of the sun`s infrared radiation with high Visible Light Transmission. Making it the most advanced range of sun control films, with far superior features than any other. Breakthrough Multilayer Nanotechnology for advanced comfort, style and safety. Enhanced heat and UV protection - protects against sunburn, premature aging and skin cancer. Less reflectivity than traditional glass ensuring reduced glare and better visibility. Protects car interiors from fading and deterioration. Reduces the possibility of glass shattering. Metal - free design - zero electronic interference with mobile phones, GPS, and radio reception.